Much like our iOS counterparts, the out-of-box experience for the LG G3 is nearly flawless, but our advantage over iOS is that we can freely mod and customize Android however we want, and most of the tools to do so are easily available, although sometimes hidden. 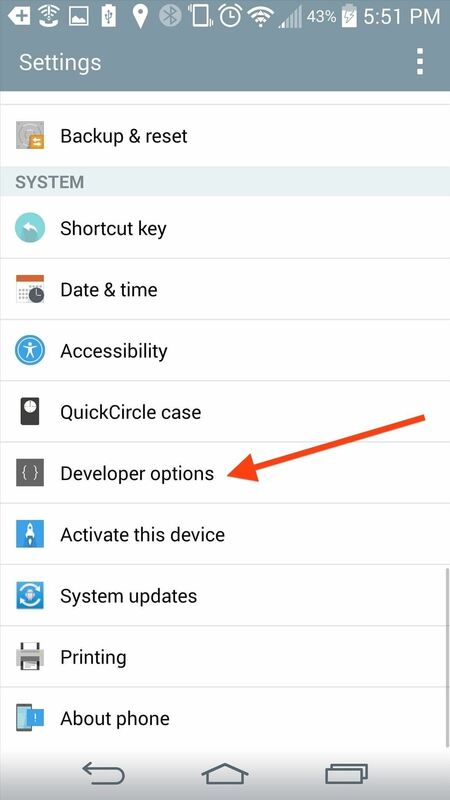 From adjusting animation speeds to enabling USB debugging, the Developer options are some of the more important hidden settings, but it's dead-easy to enable them on your LG G3. Just open up Settings, then scroll all the way down to About phone. Once there, tap Software information, then tap Build number seven times. You'll see a toast notification alerting you that you are now a developer. Now, go back to the main Settings page and you'll see a new entry for Developer options. First thing you should do here is check USB debugging. 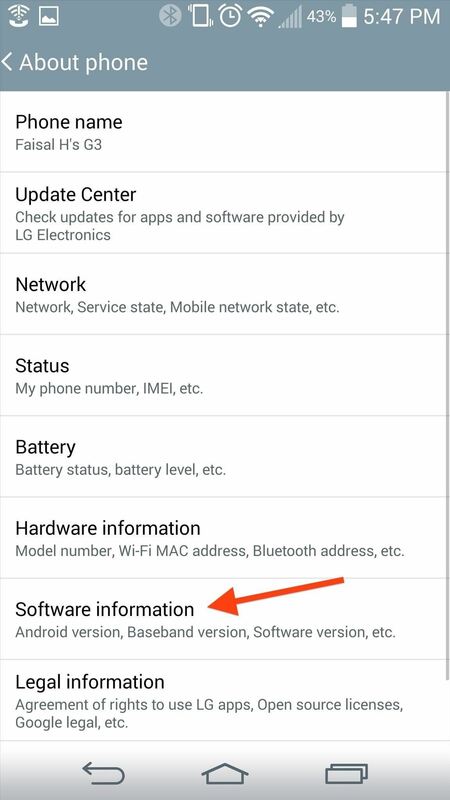 This setting will allow you to connect your device to your computer, then issue fastboot commands via ADB. This is useful for rooting, unlocking bootloaders, installing recoveries, and a ton more. Play around with some of the other settings—there's nothing here that can ruin your device, and everything is reversible. What do you find most useful about the Developer options? Hi, this is my first time here & I wanted to see you could help me. 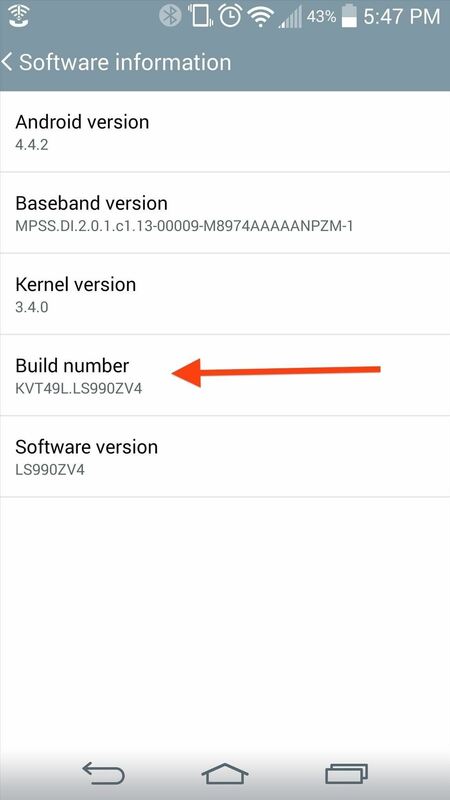 I have gotten the LG F60 from MetroPCS & would like to root it. I've done my research, know the risks, & have already downloaded Kingo ROOT software, but I have one problem holding me back. I've already turned on the Developer options but it won't let me turn on USB debugging, nor will it let me turn on stuff like Power menu bug reports, Wait for debugger, Verify apps over USB, & Take bug report. I'm don't know if I have to turn on something first in order to use USB debugging or if MetroPCS just restricts me from using that, I'm not sure if they can do that though. 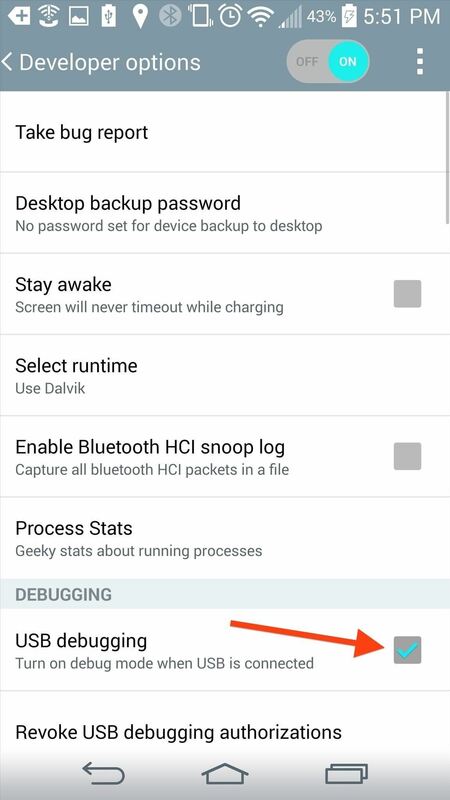 In short, I would like to know if you could help me turn on USB debugging so I may root my Android phone. Thank you.